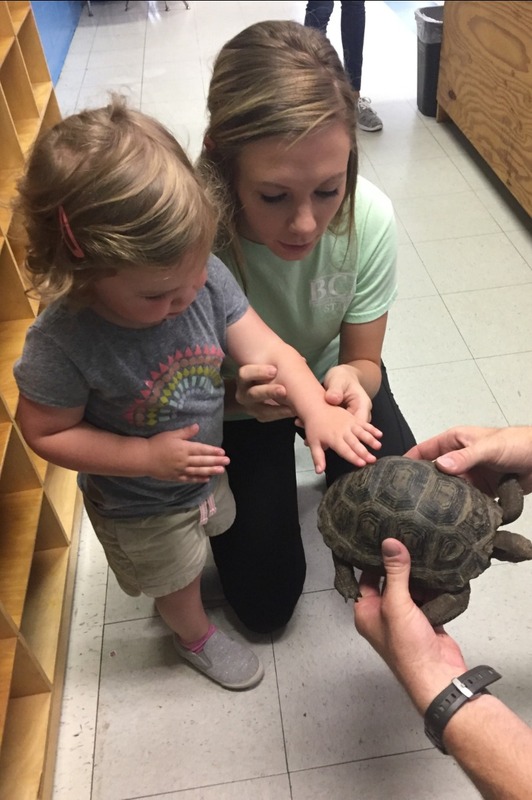 BCA offers a wonderful summer program for rising kindergarten through rising eighth graders. 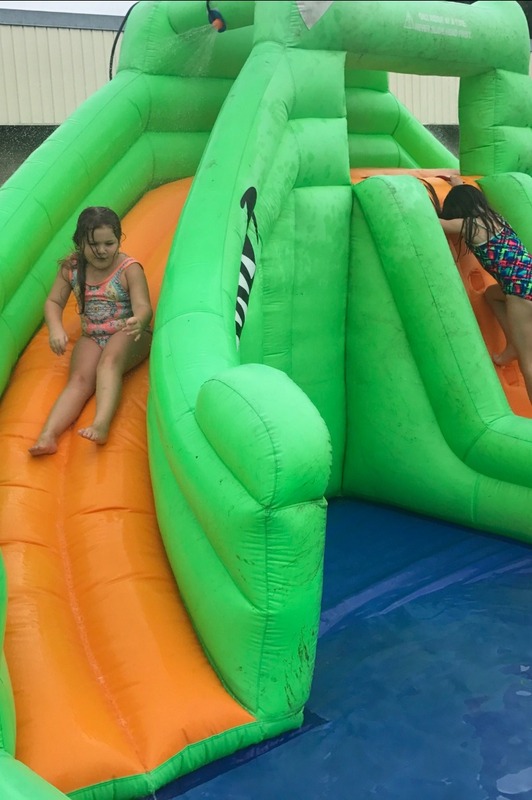 The camp is filled with summer fun activities such as water and bike-riding days, swimming, educational visits from area businesses as well as field trips to local attractions. 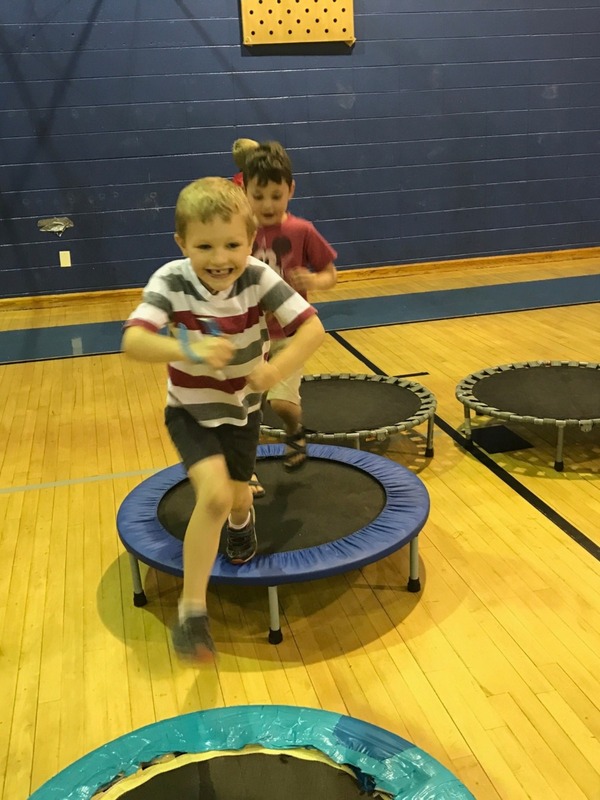 BCA partners with Angela's Angels & Athletes to offer activities including daily gymnastics, intramural sports, specific sports training, arts and crafts, Bible classes, water and bike days, movie and theme days and much more. 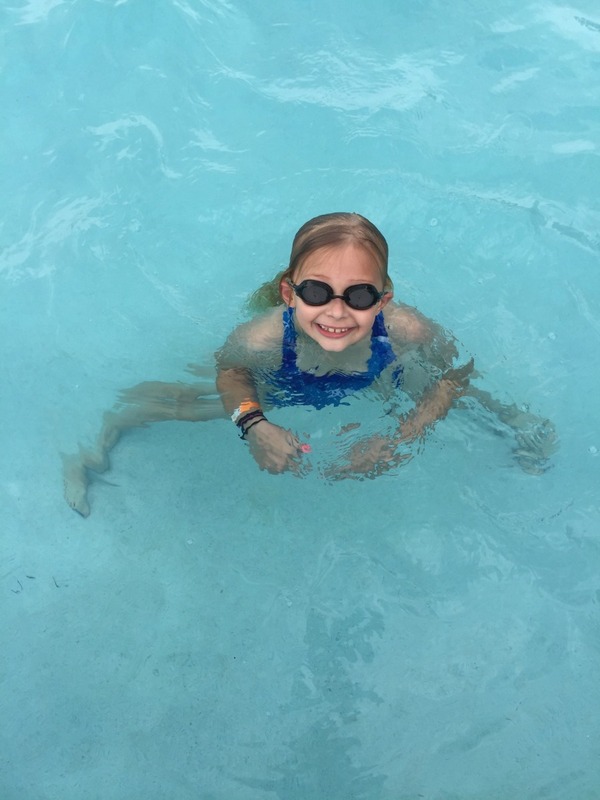 Second graders and above also participate in a variety of weekly field trips that include trips to SuperFly, the Creative Discovery Museum, East Ridge Library, Tennessee Aquarium, Chattanooga Zoo, Imagination Station and the Warner Park Pool. Families may choose one to 10 weeks of camp. 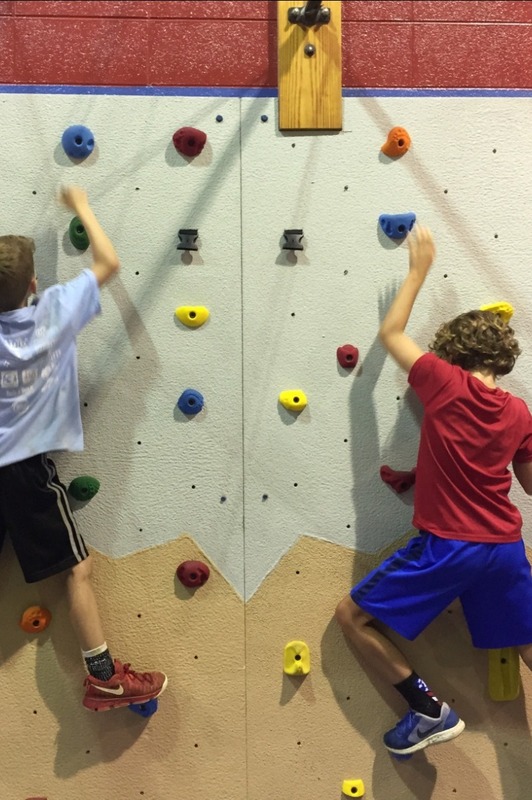 Early Registration Discount - The cost of camp is $140 per week for rising K - 8th graders if enrolled by March 31, 2019. A $70 deposit* is required for each child. Hours are 7 a.m. to 6 p.m. Children may also attend on non-consecutive days for a $40 daily rate. 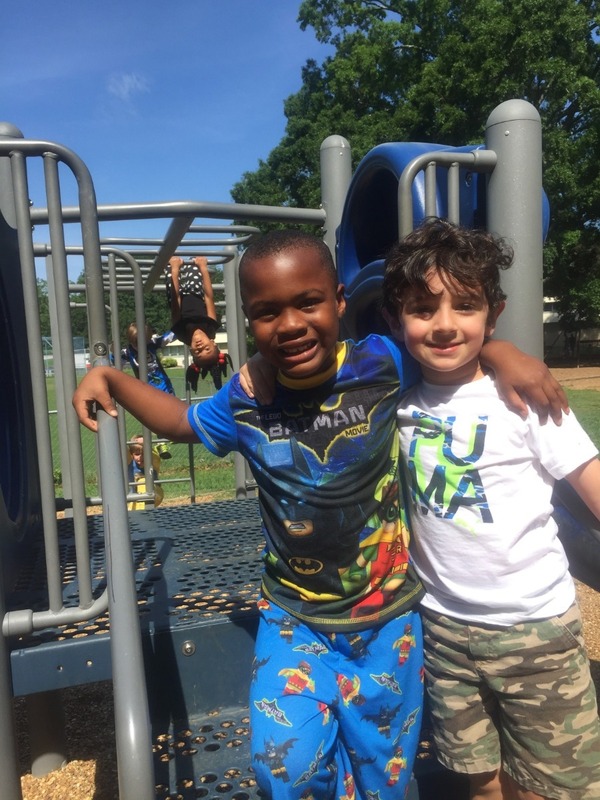 Children in Pre-K3 and Pre-K4 also have summer camp options designed for their age group. 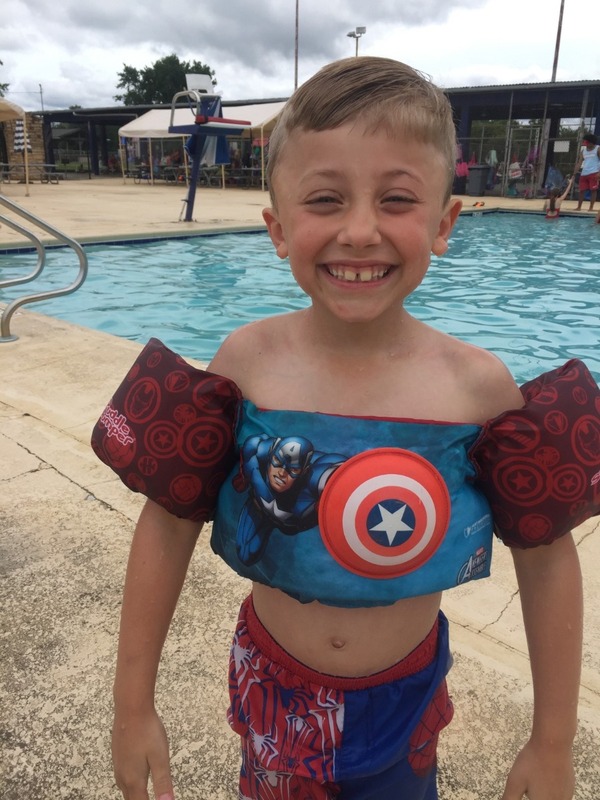 Children may enroll for the entire summer or choose various, non-consecutive full weeks to attend our summer care program. Children will be enrolled through BCA. Please contact Admissions at [email protected] or 423.622.3755, ext. 12 to request a summer camp application packet. The cost of camp is $165 per week for Pre-K3/4, with a $100 enrollment fee, and includes lunch and two snacks. Hours are 6:30 a.m. to 6 p.m. Part-time hours are not available. 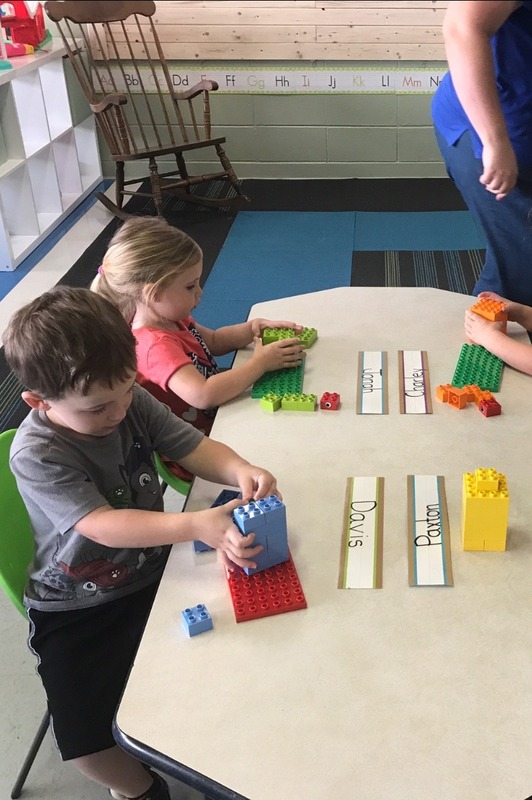 For more information on our Pre-K3 and Pre-K4 year-round and academic year programs, please visit the Infants - Pre-K4 page or call 423.622.3755, ext. 12.